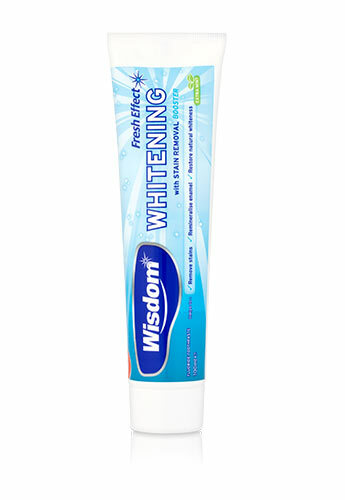 Total care toothpaste for whitening, freshness and protection. 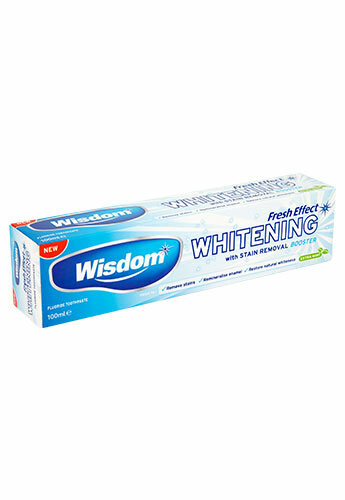 Use with the Fresh Effect whitening brush and mouthwash for the ultimate fresh and white effect. Children of 6 years and younger: Use a pea sized amount for supervised brushing to minimize swallowing. In case of intake of fluoride from other sources consult a doctor or dentist.